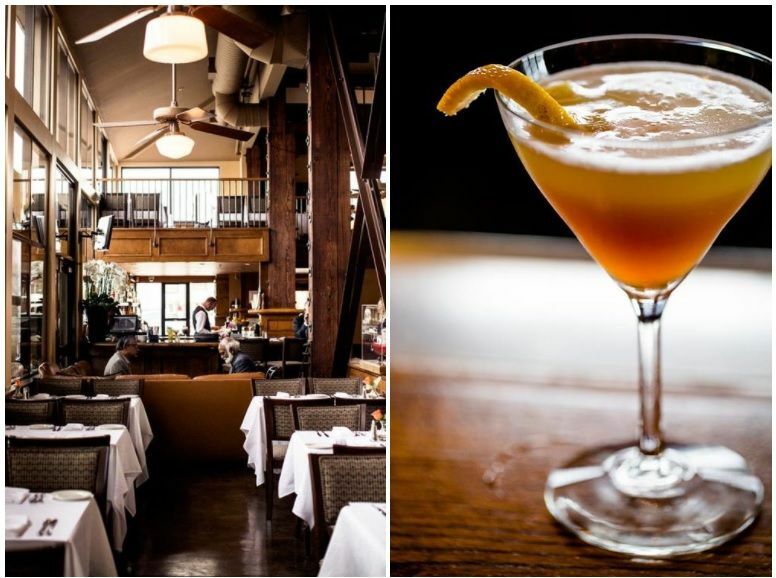 Waterfront is a seafood restaurant, located near the sea, in San Francisco, California 94111. It is a romantic place to eat with a beautiful view to the blue sea, they serve shrimp, calamari and other tasty seafood dishes, check out the amazing view of this restaurant in the image below. They have a dinner menu, a lunch menu and a menu for desserts, they also have a special happy hour menu, a cocktail list and a wine list. So if you’d like to eat seafood, beef or pasta, it is one of the greatest choices you’ve got around the city of San Francisco. In addition, this is a great place for “private dining with a view”, with two comfortable rooms for a nice evening of private dining, one of the rooms can accommodate up-to-32 guests and the other room is larger and can accommodate up-to 100 guests. Visit Waterfront Restaurant in San Francisco at 7 The Embarcadero. Call to 415.391.2696 for reservations and more information.